Just another great day in paradise. Rufus and Emily are wishing you and yours all the very best. 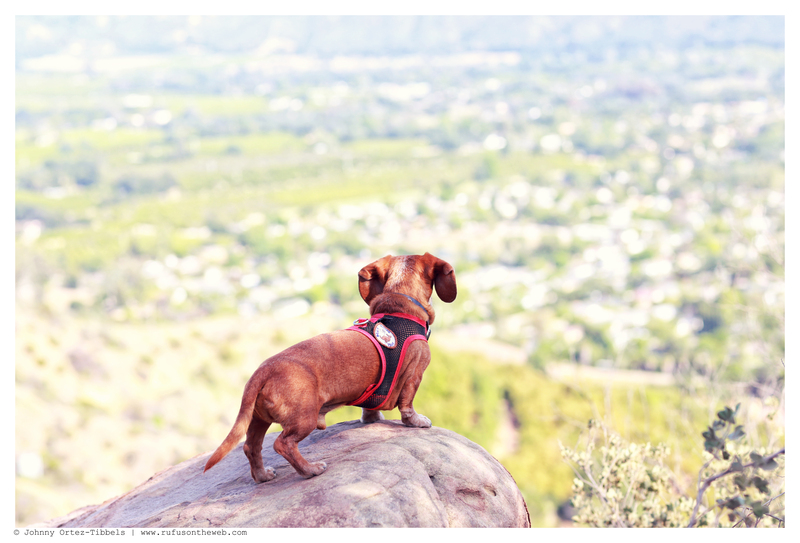 Make it a fantastic day for you and your dachshund(s) – whatever you do, wherever you are. It’s easy to look at the water bowl as half empty but let’s all elect to see it half full. Smiles, tail wags and barks. 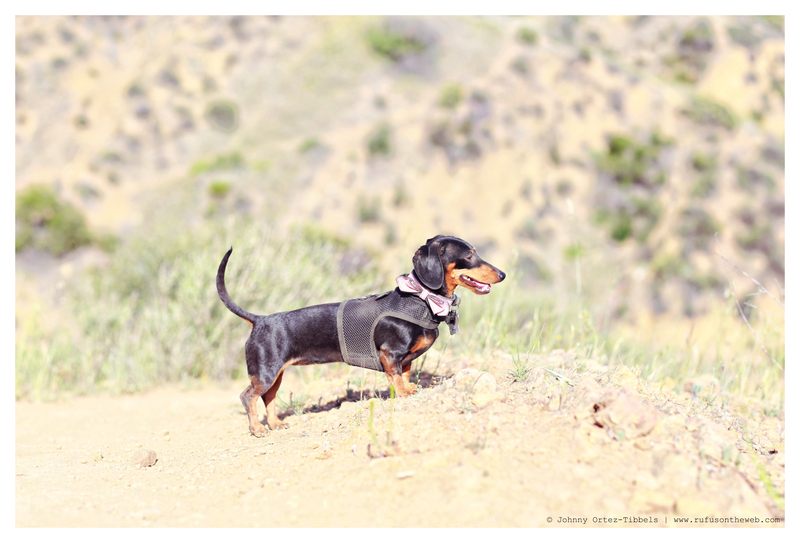 This entry was posted in Emily, Rufus and tagged #ADachshundsLife #HappyHounds, #black and tan dachshund, #dachshund, #HikingwithDachshunds, #red dachshund, #smooth dachshund, doxies. Bookmark the permalink. Rufus and Emily look like they are enjoying theirselves. Hugs and kisses to them! !